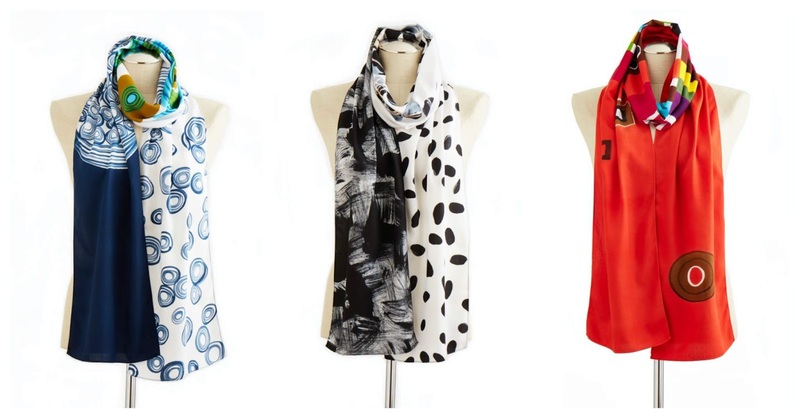 Art is ready-to-wear this summer at the Museum Shop! 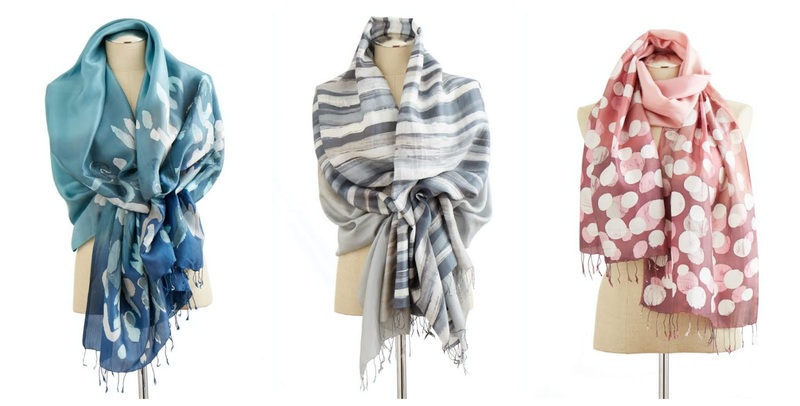 Our exquisite new handcrafted scarves are more than just accessories: they are wearable art! Created in a workshop in a remote Thai village, each piece is a "canvas" for skilled textile artisans to hand-paint using traditional techniques. From versatile pastels to dynamic brights, this collection has something for everyone in artfully original abstract designs. Elevate any outfit today at the Museum Shop online!